Using drones for home and roof inspections is quickly becoming mainstream. After all, harsh weather conditions like heat, rain and wind take their toll on roofs and home and business owners need a way to have them inspected safely, affordably and accurately. Rotary-wing drone aircrafts (think of them as mini helicopters) can hover in place for extended periods of time, which makes them perfect for home and roof inspections. Drones can zoom in and out, take photographs and video even in the dark, and reach high roof areas and recessed crannies that an inspector would not be able to access. Aerial inspection photography services have many purposes and benefits when it comes to completing home inspections for personal or professional use. Let’s take a look at a few of them here. For home buyers and sellers, a roof inspection is a critical step in the buying/selling process. A home’s roof is one of its most expensive features, ranging in cost from $20,000 to $30,000 for full replacement; so of course, potential buyers want to know the condition of the roof before they purchase a property. Aerial thermal imaging takes roof inspections to the next level, with special cameras like the ZenMuse XT (powered by FLIR) able to see water infiltration and energy leaks the human eye can’t. Ever heard the phrase “knowledge is power”? A drone home or roof inspection is a popular way for individuals to assess the condition of their home in order to make informed property maintenance decisions. Homeowners will find that a drone inspection is the most accurate and cost effective way to get a detailed overview of their property’s external condition. Drone footage can help you locate and diagnose potential structural problems before they worsen and lead to even more property damage through roof leaks or other structural weaknesses. Do you have unwelcome furry critters visiting your garage or attic during nighttime hours? Entry points for creatures like roof rats and squirrels are usually high up along rooflines and the corners of gables on a house, close to overhanging trees. Traditional manual inspections, however, often have difficulty reaching every nook and cranny to find these pest entry points. Even interior inspections miss holes easily because many corners of attics are impossible to reach internally. A drone inspection, in contrast, can quickly locate holes and gaps where critters are getting through. An additional bonus is that drones can inspect homes at night, which is when most creatures enter dwellings. Drones are also quiet and can observe from a distance in order not to scare away approaching rats or squirrels, as a human inspector would. So if entry points have been difficult to detect, one fail-safe way to do it is for a drone to observe and film where the pests are actually entering and exiting from. 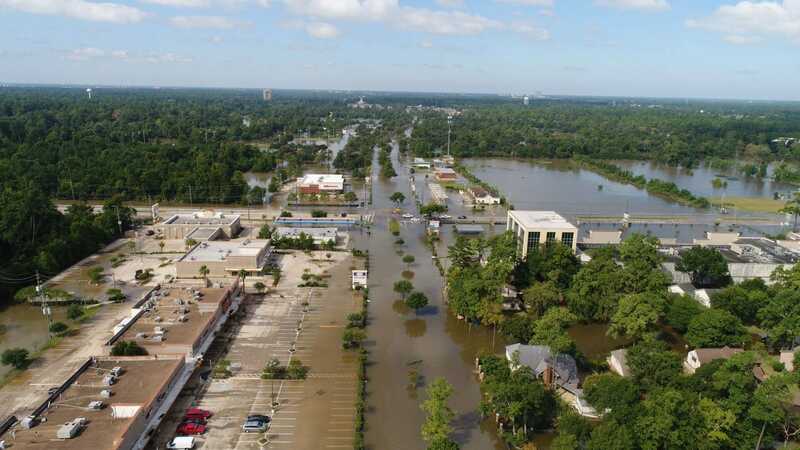 Drone footage of hard-to-reach places on your home such as roof, gables, windows, siding, and other external features after a storm can provide an exact overview of all damage. Drone photographs and videos give you quick, accurate proof to show your insurance company the extent of the storm damage. 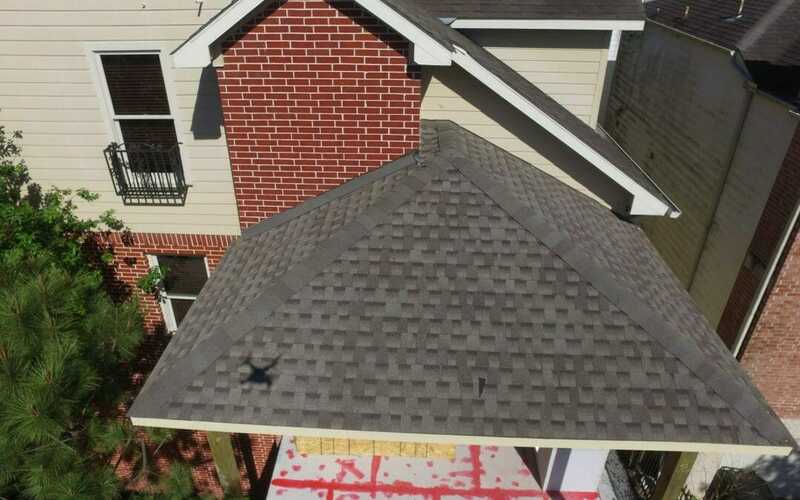 Drone footage also comes in handy to show your roofing contractor or general contractor so they know exactly what needs to be repaired. Even if no repairs or insurance claims are actually needed, a drone inspection after a major storm can provide you with peace of mind to know that your roof and siding is still waterproof and in good condition. Perhaps you’re in the process of building a new home or having remodeling work done on your house. A quick fly-over by a professional drone company can show you the exact progress being made and allow you to inspect the quality of the work as it progresses. These visual construction or remodeling updates can help you guide contractors as they work on your home, or inform you as to problems that may require switching contractors altogether. There are other aspects of a home’s exterior that are relevant to be inspected besides just the roof. If you’re preparing to sell a home, a comprehensive drone home inspection can help you focus your repairs where they’re most needed. You can also use the drone photographs and videos as marketing tools to show potential buyers the detailed condition of the entire property. Homebuyers should also consider having a thorough drone inspection done before signing on the dotted line. Save Time. Regular manual inspections can take weeks or months to schedule in advance, because of the demand on inspectors’ time. Once the actual inspection takes place, it can be a matter of hours before it’s finished, especially if detailed viewing of hard-to-reach places on or above the roofline is needed. Drone home inspections, on the other hand, can be scheduled quickly and the inspection itself completed in under an hour. Keep Records. Livestream drone footage directly to your home computer or laptop, or have the footage pre-recorded to watch later, whichever is more convenient for you. Either way, the photographs and video will be saved so that you can watch it repeatedly at your own convenience and keep it for your records. Increase Safety. 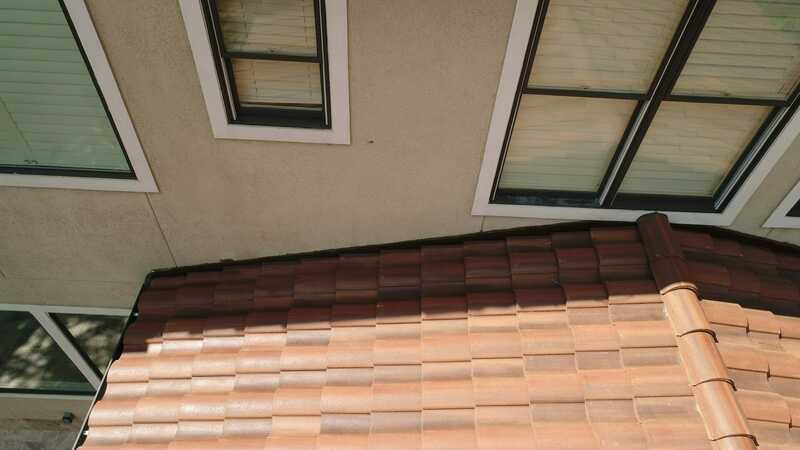 Inspecting a steep roof or other high area of a structure can be complicated and risky. With a drone inspection, no ladders, flashlights, hardhats, harnesses, or other safety equipment are needed! Avoid putting human lives in danger by choosing a drone roof inspection. Improve Accuracy. Drones can zoom in and out easily, picking up details that the human eye could easily miss. Also, if you choose to live-stream your drone inspection, you can communicate with the pilot as he flies the drone, instructing him exactly what footage you would like captured. All of these features allow drones to pick up more details and achieve greater accuracy than a traditional home inspection. No Risk of Damage. Traditional roof and home inspections can result in loose roof shingles, dented siding, or other property damage. Drones hover above and around the structures they inspect, so they never run the risk of damaging the roof or siding. Save Money. 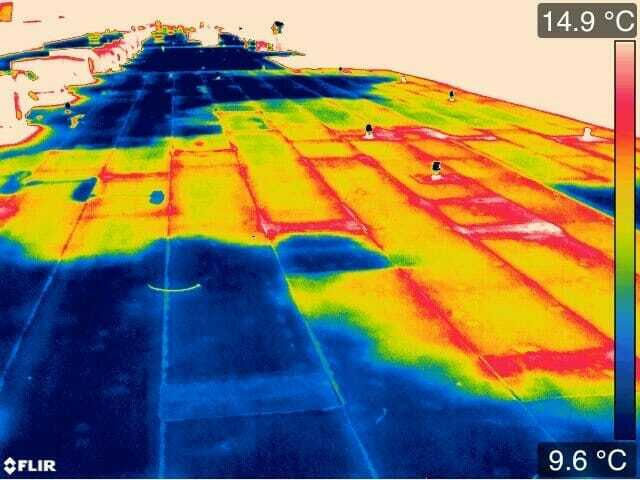 Drone inspections are the most cost effective way to gauge the condition of your roof or property. Because they require less time and less manpower, you get more “bang for your buck” than you would with a traditional manual inspection. If you have questions about our drone inspection services, we’d be happy to guide you through the details of our drone inspection processes. Professional Drone Services of Texas is a local, Houston based, comprehensive drone services company that can fulfill all of your aerial photography needs. We’d love to talk with you for a free consultation about how our drones and pilots can help accomplish your home or roof inspection today. Feel free to contact us at (832) 856-8556.